All But Done. Phase: Retainers. Once your braces are removed a few things need to be done to prevent your teeth undergoing unwanted natural movements. 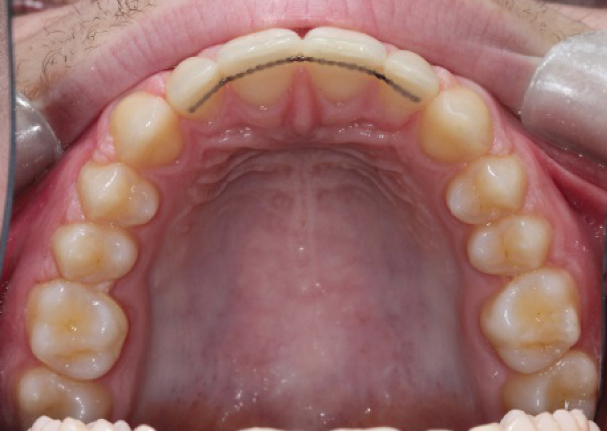 There are lots of different types of removable retainers. The most commonly used ones are the vacuum-formed retainers (VFR). These are clear plastic moulds of the final position of the straightened teeth. 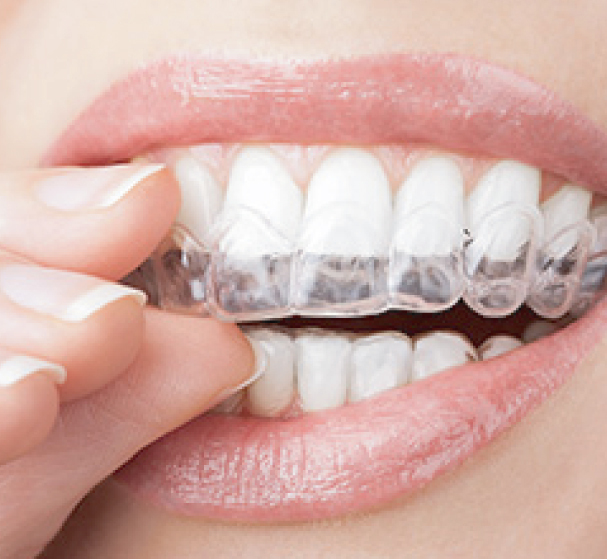 At the end of the treatment, every patient receives a set of removable retainers. These must be worn every night for the foreseeable future if you wish your teeth to remain aligned. The retainer should be washed using a toothbrush, toothpaste and cold water. Retainer Brite tablets are also available for chemical cleaning. Hot water will distort your retainers – so you should never use hot water to clean them. Once we customize your retainers, it’s up to you and your discipline for some time! But, we’ll not forget you either – we’ll want you to come and visit us after few months so that we are sure your teeth have settled and your retainers are not misshapen. So, don’t forget to bring your retainers to these appointments. And look after them: additional retainers are chargeable if you lose or break them. Truth be told, over the years retainers wear out and will have to be replaced at some point; and there is a charge for the replacement retainers. P. S.: keep them away from dogs! For some reason, dogs really like to chew retainers! Sometimes we may need to glue permanent – or fixed – retainers onto the back of your teeth. These give additional support and are necessary in certain situations when we feel that removable retainers won’t do the whole trick. Lesson n. 1: permanent is not a good adjective to describe these retainers. After all – nothing is permanent. The same goes for your fixed retainers as well. Lesson n. 2: fixed retainers are not replacements for your removable retainers. They are the support act. They are usually glued to no more than few teeth and, obviously, can break if pressured. Either way, you will still need to wear your removable retainer, and you must ensure you keep both retainers clean. So, be careful what you eat and how you eat it. Also, don’t forget to ask your dentist if your fixed retainers are doing the job every time you go on a routine check-up appointment.